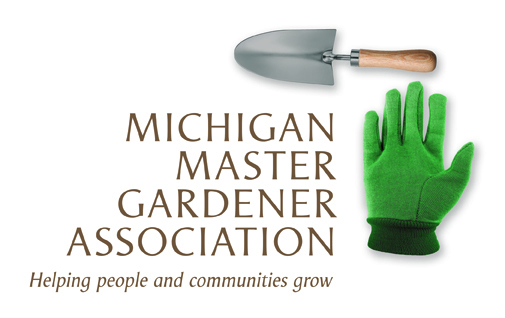 Evenings in the Garden - Winter 2017 Series -Four Season Landscapes — Michigan Master Gardener Association, Inc.
Gardens and landscapes don't have to look like moonscapes during the off season! Perennials have a lot to offer - even from October to April. For example, the character of a tree or shrub may be even better outside of its bloom season. To reap four seasons of interest from your landscape, start right now to choose plants that will fill seasonal gaps. But that's only part of the answer! How you place and maintain those plants and other garden features is even more important. Here are design techniques, plant suggestions, and maintenance tips from beloved garden designer, author, and educator Janet Macunovich. Janet loves to see more people garden and enjoy their landscape, and helps them to do just that by transforming design and planting mysteries into practical, productive fun. Since 1990, Janet has written nine books and hundreds of how-to articles, answered a broad spectrum of questions on radio shows and Internet forums, and addressed thousands of gardeners both amateur and professional throughout the U.S., Canada, and England. She has been a regular contributor to Michigan Gardener magazine and her website, www.GardenAtoZ.org. Her education in horticulture includes extensive coursework through botanical gardens, professional associations, and universities. She completed 25 years as an Advanced Master Gardener through Michigan State University, and has been the owner-operator since 1981 of the garden design and maintenance company Perennial Favorites, serving clients in Michigan and several other States.